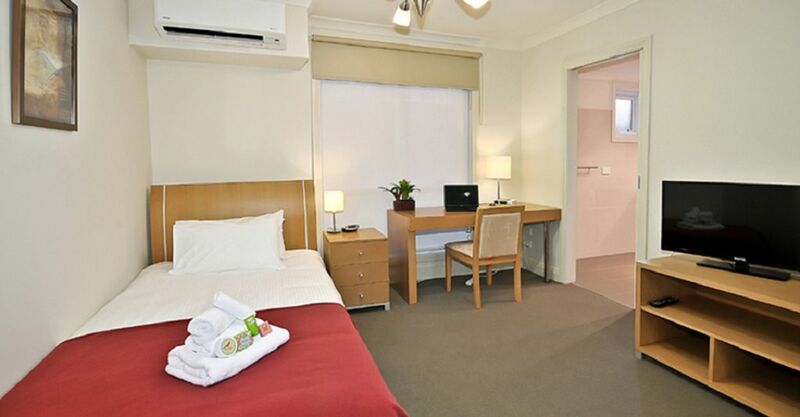 With student accommodation in Brunswick, you’ll enjoy superb transport links. Trams will take you 15 minutes to the city centre, 20 minutes to University of Melbourne, or 30 minutes to La Trobe University. Cycle 10 minutes to RMIT Brunswick Campus. Right by your home you’re spoilt for choice when it comes to eating out and places to socialise. Cycle past bright murals, along creek trails, by bric-a-brac markets and cafés like Wide Open Road. Live in modern, spacious student housing in the Melbourne suburb of Brunswick, a stone's throw from the city. 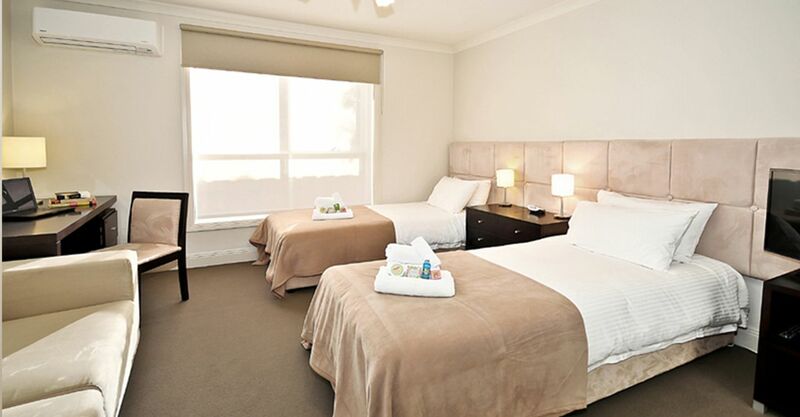 Each single or double bedroom has a private ensuite bathroom, TV and DVD player. 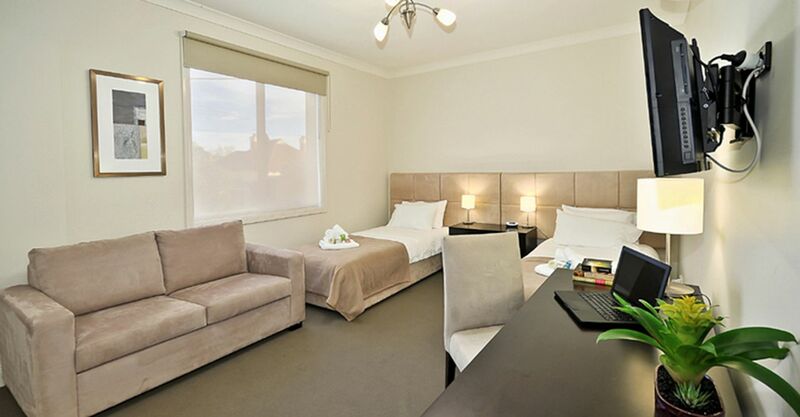 The house is fully furnished so in your bedroom you’ll find a bed, sofa, wardrobe and desk and chair. When you’re not studying or resting in your room, you can get to know housemates in the various common areas. Enjoy BBQs in the garden, eating at the outdoor table, or sit round the large dining table in the kitchen area. Use the gym to keep on top of your fitness routine, wash your clothes using the laundry facilities, and take advantage of the parking included in your rent if you have your own car. Wi-Fi is available throughout the house and sound systems and TVs are all set up in the gym and lounge. Everything’s been thought of so you won’t have to worry about a thing. Wir haben leider keine Unterkunft gefunden, die deinen Wünschen entspricht.Alle Privatzimmer in Flexistayz @ 6 Balmer Street ansehen.